The top 10 education tweets of the 2015 school year so far include lots of sketchtnotes. Sketchnotes! Educators love them. 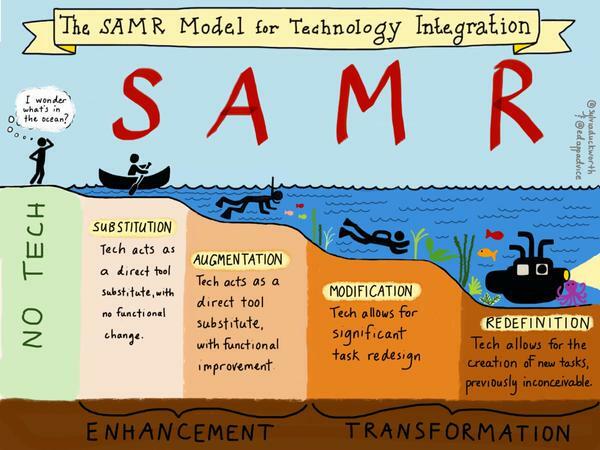 SAMR, growth mindset, new tools, blogging, and back to school were hot topics for my PLN. How encouraging it is to see educators taking the little time we have to reflect, learn, and challenge one another to be more. How were the top education tweets selected? The Buffer app weights popularity using retweets, favorites and click throughs. When you look at Twitter, you don’t see “clickthroughs” but that is a measure of how many people click the link or interact with the graphic. (Think of it as helpfulness, I blogged about it when I analyzed the tweets for last year. Note: This is a blog post I wrote on sketchnoting. It is difficult to know if people liked the blog graphic or the topic. I think it was a combination of both. A big thank you to all of you who connect with me on Twitter. I’m grateful for your words of encouragement, best practices, and everything you share with me every day. My PLN is chock full of over achievers, super-parents, amazing athletes, and really smart people. We live in an amazing day when we can connect in such a way! The post Top 10 Education Tweets of the School Year So Far – Fall 2015 appeared first on Cool Cat Teacher Blog by Vicki Davis @coolcatteacher helping educators be excellent every day. Meow!